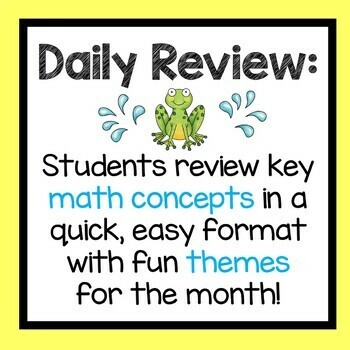 A pack of themed 4th Grade Daily Math Review worksheets especially for the month of May! 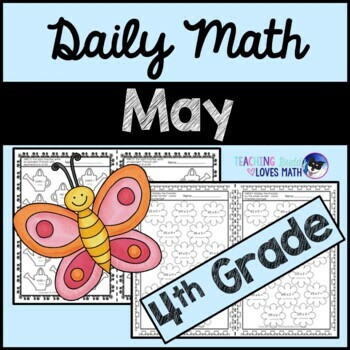 Reviewing Common Core math concepts will be fun all month long with May inspired designs and clipart! 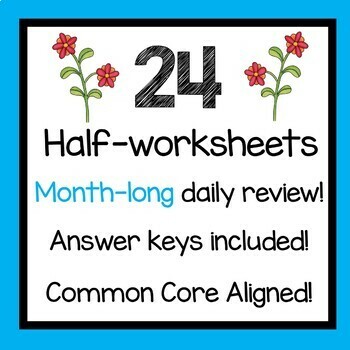 Each half-worksheet has the 4th Grade Common Core standard(s) written at the top. 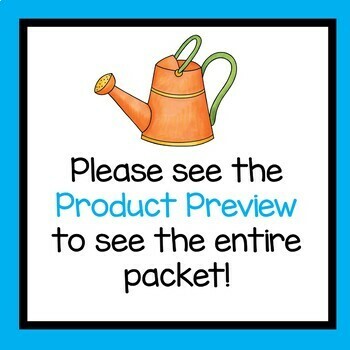 You might also like this packet of fun 4th Grade worksheets for May!